The Better Philadelphia Exhibition (from September 8 to October 15, 1947) was held in Gimbels department store. It was a showcase of models, lightshows, and information, heralding ambitious plans for urban revitalization of the city. 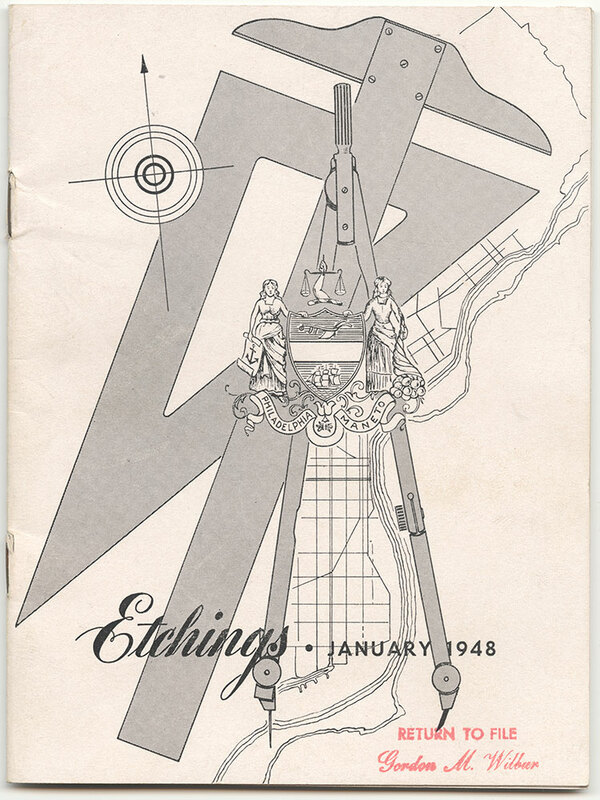 This image is the front cover of a January 1948 promotional pamphlet, containing photographs and information from the exhibition. **NOTE**: To view the entire pamphlet described above, please click the "View PDF" button.